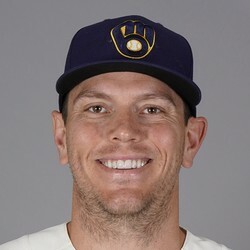 Logan Morrison and the Yankees agreed on a 1-year minor league deal. He has an opt-out of July 1st and could make $1 million if he makes it up to the major league roster. Morrison's slash line was abysmal with the Minnesota Twins last season (.186/.276/.368). Hopefully, the time in the minors will help him find a groove and he can get the call up to the major league club at some point this season. He's not worth an add for right now.